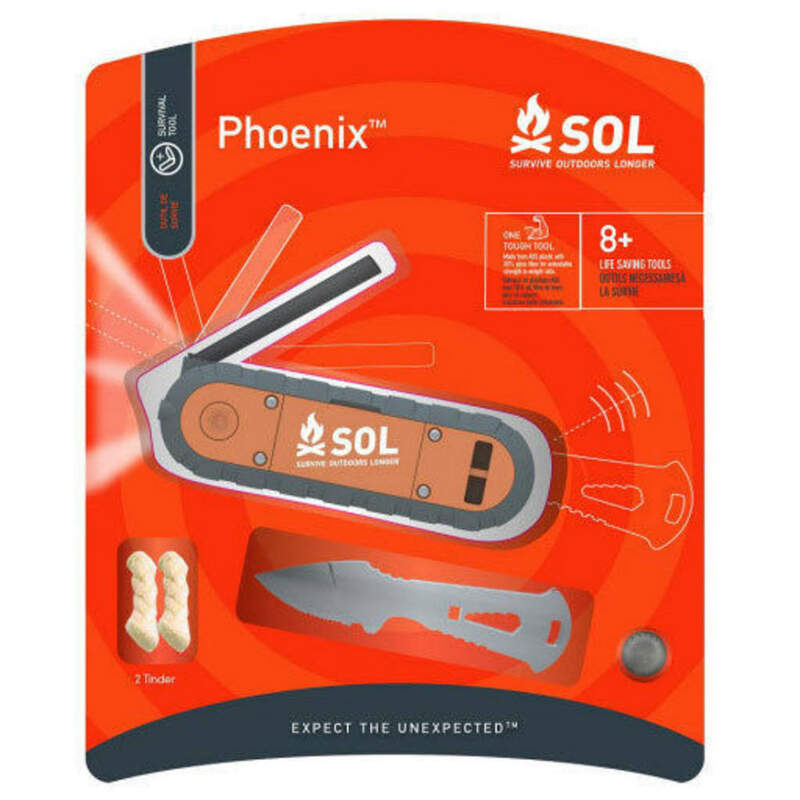 More than eight tools for starting a fire and surviving in the outdoors come in this helpful, multi-purpose kit that?? ?s small enough to fit in your pocket. Signal help, get light, and, most importantly, have everything except tinder to make a flame for warmth.